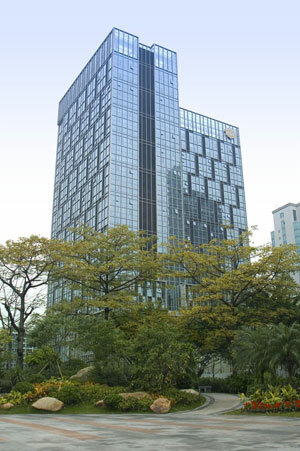 Guangzhou R & F/ Wells International Apartment is located in 3rd Huaqiang Road ,Zhu Jiang New Town, Tianhe District, Guangzhou (next to the Provincial Procuratorate, opposite to the PICC China Life Insurance Building), the heart area of the Pearl River New City, next to Zhongshan interchange, close to Huangpu Road and Canton Road, South Expressway, subway of line1/3/5, with many public bus lines around the perimeter. Only 3 minutes go to Guangzhou Museum, Library, and other landmark twin towers. 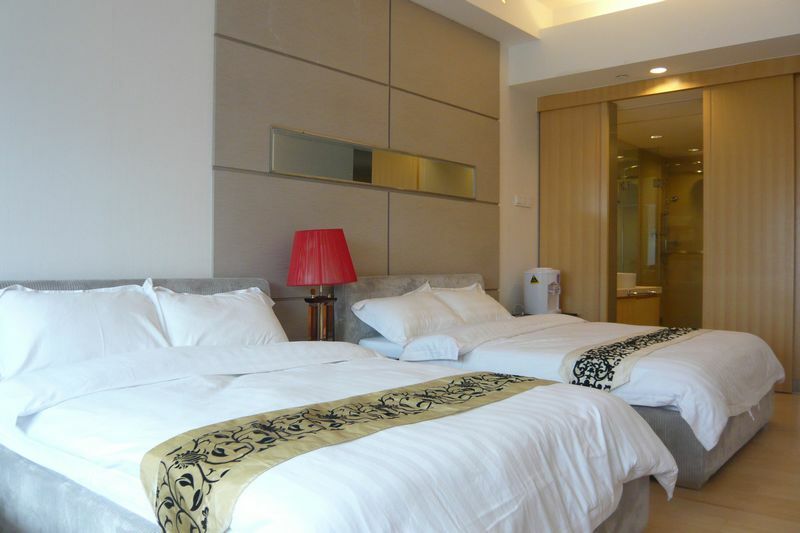 Only 8 minutes drive away to Pazhou Exhibition district, East Railway Station, Tianhe bei. Wells International Apartment is a boutique business apartment, 30 stories tall. With unique design, refined& elegance guest rooms, including 30 for the duplex suites. Facilities are brand new devices: Samsung fridge, Samsung Automatic laundry dryer, Loreley double stove, Panasonic microwave, Philips DVD and stereo, 32-inch Samsung LCD TV, and Smith electric water heaters and other appliances, filling top grade and making yourself at a warmly home. Hotels can provide customers with complete kitchen supplies monthly, so you can enjoy the warmth of the room.